Office chairs for large people is important to increase comfort when you are seated and to minimize pains in the body. 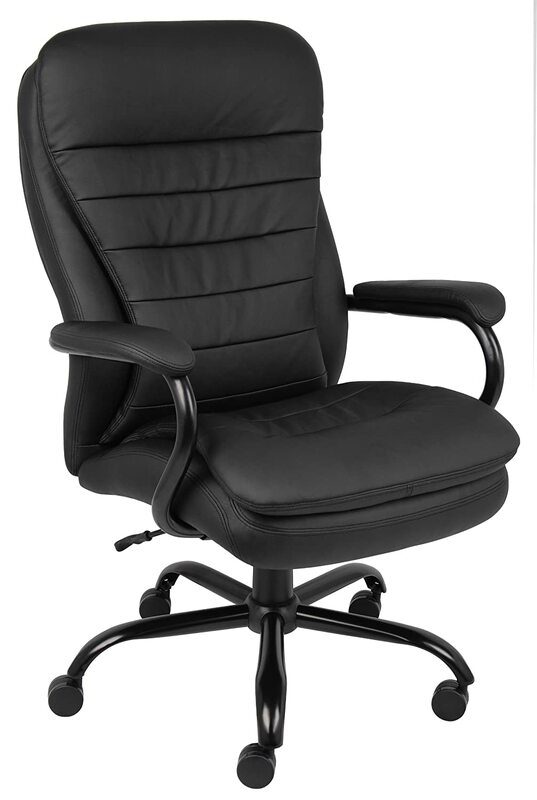 If you are heavier in size it is recommended you find a heavy duty office chair that can handle your weight and also give your back the right support. There are also certain office chair features you should look out for when purchasing your next office chair for heavy people. In this article, I will share what are the best office chairs for overweight people and what important features to look out for. In a hurry, check out the best office chairs for big people here. 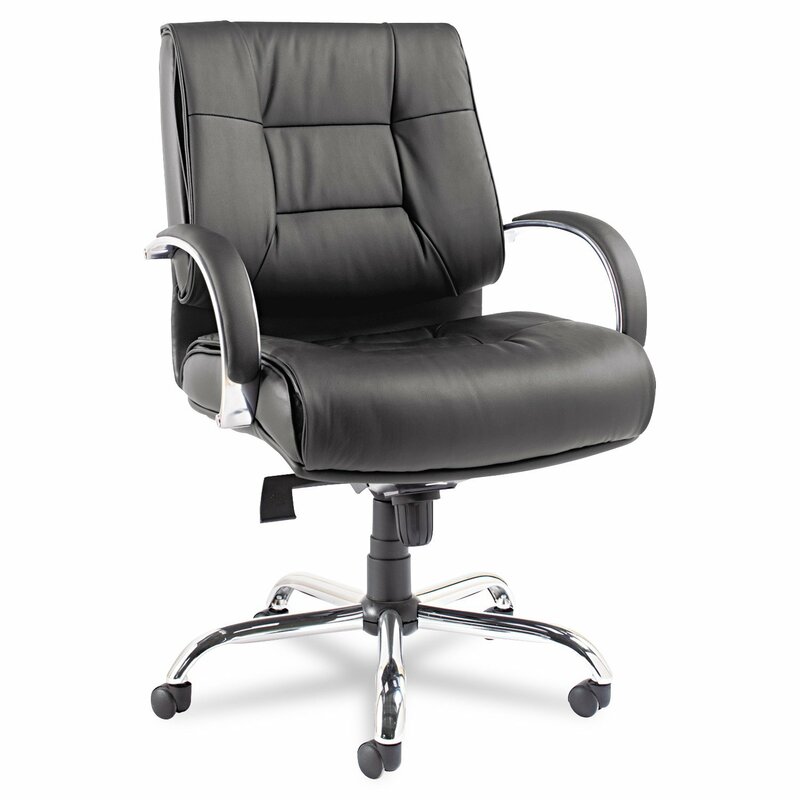 The Boss Office Products B991-CP Heavy Duty Double Plush LeatherPlus Chair has been well designed to suit the heavier person. It has double padded plush cushioning to give better comfort as well as support to your lower back. 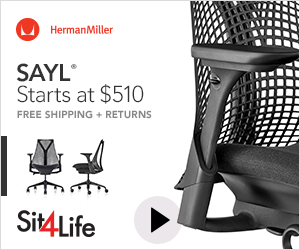 It has a weight capacity of up to 350 pounds and is one of the best computer chairs for big people that have an ergonomic design. The brushed metal 5 star base makes this office chair very strong and sturdy which is a great feature of this product from BOSS. The back seat has a nice curved contour to help relieve stress to the back and it is great to use for long hours as well. There are 3 colors to choose from classic black, bomber brown and gray. 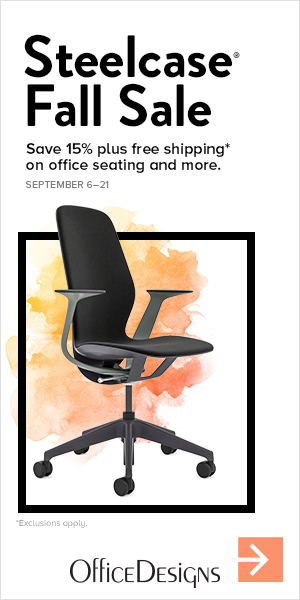 If you are a big and tall person looking for the right office chair, this product is a great choice. 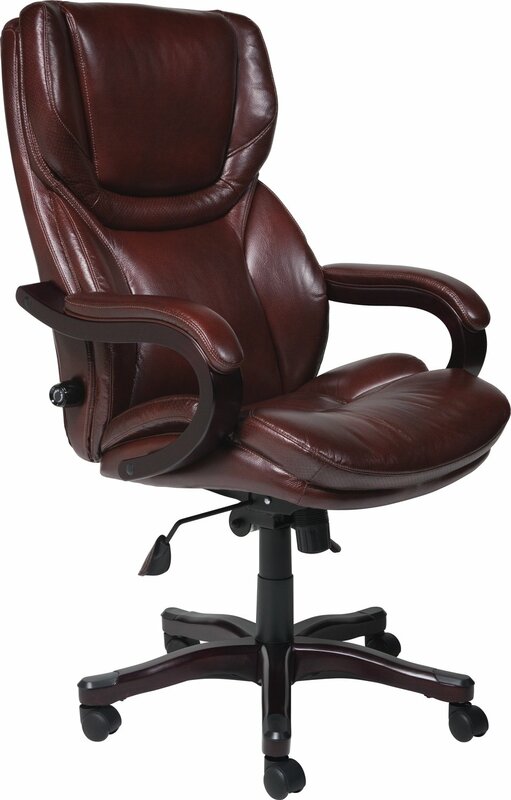 The HERCULES Series 24/7 Intensive Use Big And Tall Office Chair is one of the best office chairs for overweight people. It can handle up to 500 pounds in weight and has an ergonomic design to support your back especially if you are a heavier person. With it’s high back design and headrest, you can get the right support from your lower back, shoulders and neck. If you work long shift hours in your job, this ergonomic office chair for bigger people can give you the right comfort as well as support. What I like about this office chair is the wide seat, which is a very important feature when looking for the right office chair for your body weight. The seat cushioning is also double padded to relieve pressure from the lower spine and to help reduce any pain or strain in this area. 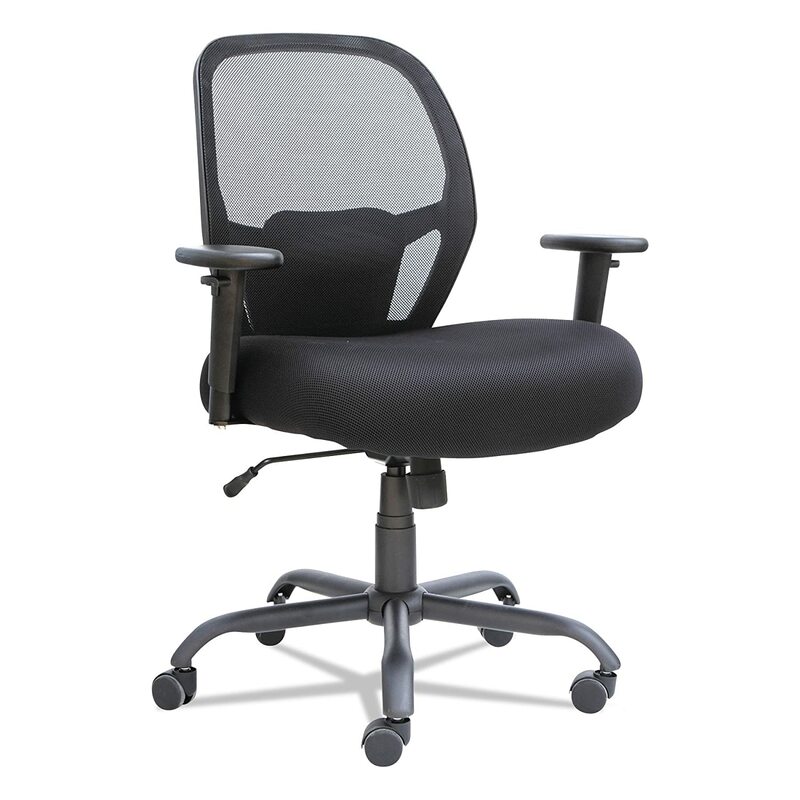 The Alera Merix450 Series Mesh Big/Tall Mid-Back Swivel/Tilt Chair is well suited to the big and tall person. The maximum weight capacity of this comfortable office chair for big people is 450 pounds and is made from heavy duty materials. It has a breathable mesh fabric back to help support your back and reduce any strain or pain. The seat cushioning is also very thick to help reduce any lower back pain. The integrated lumbar support feature is one of the most popular with this product from Alera and can help reduce pain especially if you suffer from lower back pain. The armrests are also padded to help reduce strain to your arms and shoulders. You can also choose to remove them during assembly if you prefer not to have them. The width of the seat is also very wide , this helps give the heavier person more comfort. If you have been looking for computer chairs for larger people then this is a chair I highly recommend. The Serta 43506 Bonded Leather Big & Tall Executive Chair is a commercial grade ergonomic office chair designed for the big and tall person. Office chairs for obese people are now specifically designed to support your weight and are more stylish as well. This chair has a maximum weight capacity of 350 pounds and is made from very heavy duty materials to give this office chair better durability. Made from good quality brown leather, this office chair for heavy people looks great in any office and also offers better comfort. The adjustable lumbar support function allows you to get better lower back support and help reduce any pain or strain. The arm rests are also padded to help reduce any strain to your arms and shoulders. Another feature of this office chair for large people is the tilt function. This can help reduce strain in your lower back as well. If you are looking for computer chairs for big people then this product from Serta is a great choice. The Alera Ravino Big and Tall Series Mid-Back Swivel/Tilt Leather Chair is an ergonomic designed office chair for the big and tall person. It has plush pillows in the seat and also the back seat to ensure better comfort and to help reduce back pain when seated for long hours. The five star base is chrome plated and the materials of the chair are made from heavy duty materials to be able to handle heavy amounts of weight. The weight capacity of this office chair is approximately 400 pounds and will be able to handle most people who are large in size. 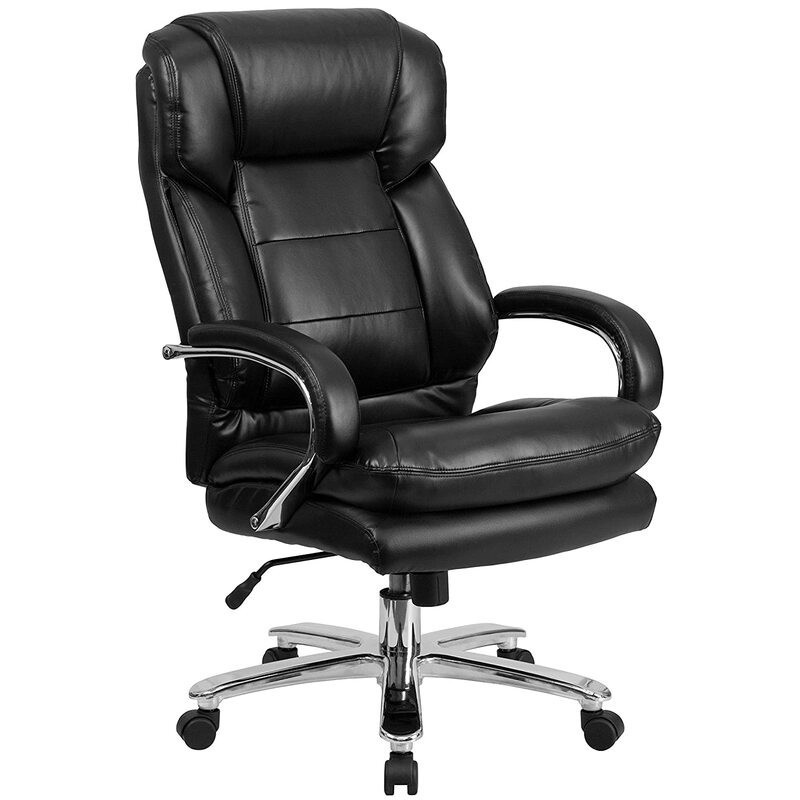 This ergonomic office chairs for big people is very sturdy and comes in black leather. You can expect a lot of comfort from this chair and will help improve your posture when seated. 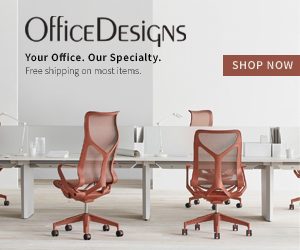 These 5 office chairs for large people mentioned not only have an ergonomic design but they can handle large amounts of weight to help support your lower and upper back.